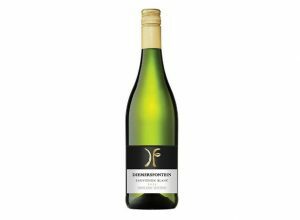 “This easy-drinking Chardonnay is packed full of tropical, stone fruit and flavourful citrus aromas. 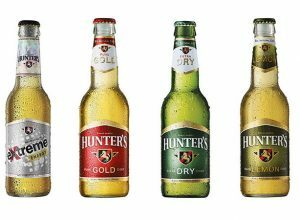 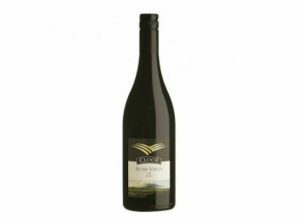 It’s a medium-bodied wine with hints of lemon, vanilla and peach flavours on the palate, and a lovely lingering aftertaste. 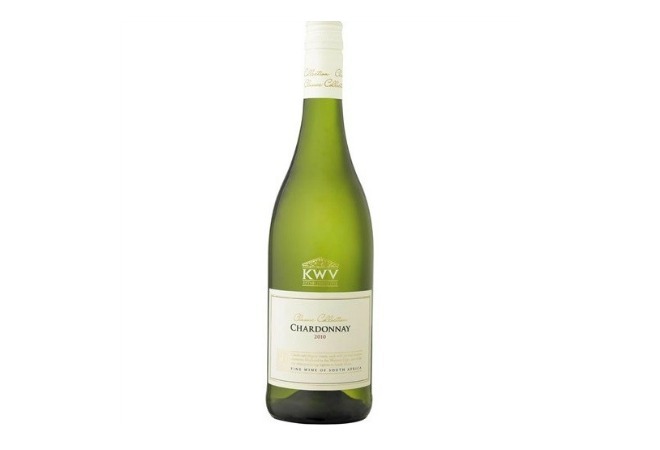 This Classic Chardonnay is perfectly quaffable on its own or serves as an accompaniment to creamy pasta, picnics or light meat dishes. 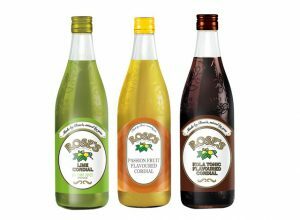 You can also enjoy this wine within a year while it’s still young, ideally with leafy green salads or grilled meats with fruity sauces, such as our Chicken Wings in Monkey Gland Sauce.